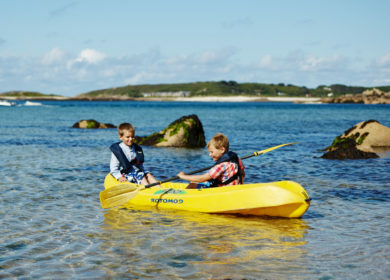 The Isles of Scilly Steamship Company has announced three immediate initiatives following a major survey of island residents. 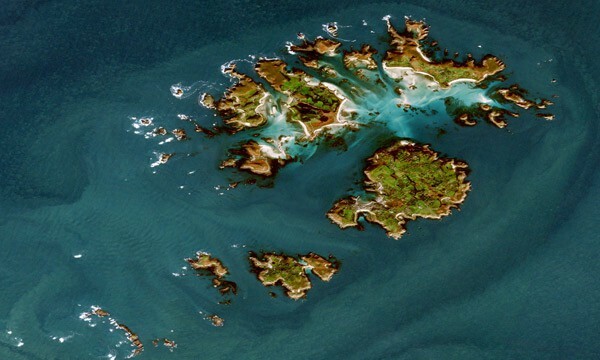 The company, which operates lifeline sea and air passenger and freight services to the Isles of Scilly, sent almost 1,500 questionnaires to adults living on the islands as part of the company’s biggest ever customer research survey. 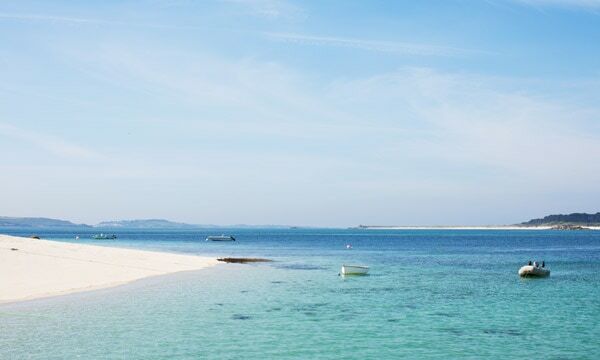 As a direct result of the feedback, the Steamship Group will be doubling the winter flight discount for all island-based Travel Club members; will accelerate the roll-out of online Travel Club bookings, and will be setting up a consultative panel with residents. 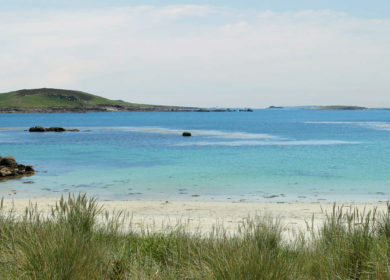 Rob Goldsmith, Chief Executive of the Steamship Company, said: “This is the most comprehensive survey of island residents we have ever undertaken and we were delighted to receive 451 completed questionnaires, a very high response rate of around 30%. “We are still studying all the feedback and will use this to plan for future improvements to our services, but there are things we can do immediately. Two thirds of respondents said they would like to see more discounts on winter journeys so we are doubling the Skybus discount for Travel Club members to 30% until the end of the season. 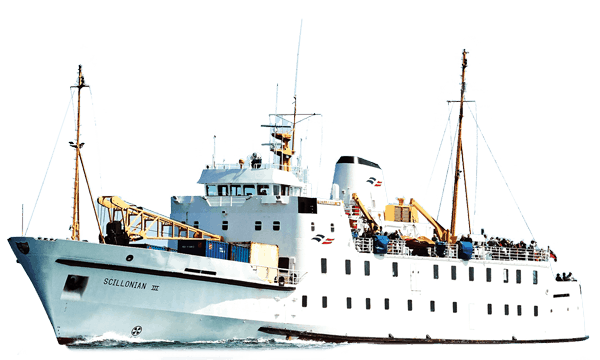 We intend to re-introduce this enhanced level of air discount for next winter when the Scillonian III ferry completes her sailing schedule in early November. Rob added: “We have been hugely encouraged by the positive feedback and while there are areas for improvement that we will be addressing, we are pleased with the general level of satisfaction with our services. Certain activities, such as our freight service, are already in the process of review. Significant changes to longstanding practices are either planned or underway but inevitably it will be some time before the full benefits are seen by all. 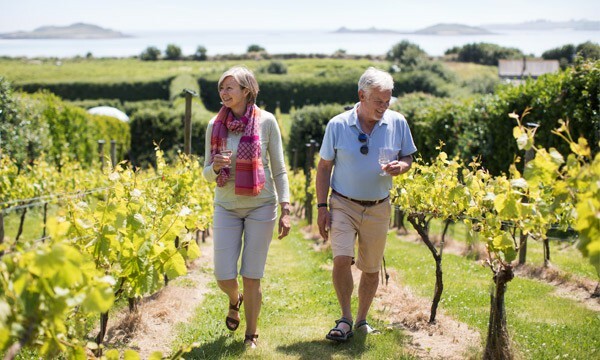 The company’s Travel Club provides significantly discounted travel year-round to those who live on the Islands for at least two thirds of the year, and currently has around 1,900 members from an island population of around 2,200. 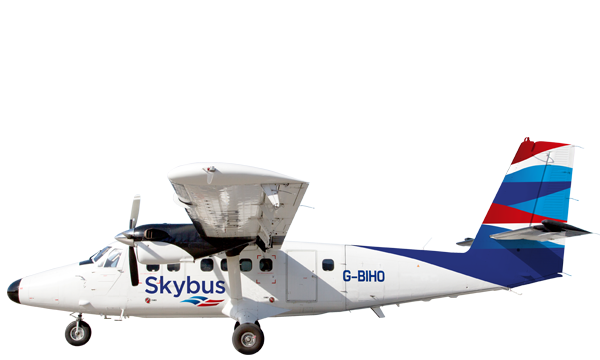 Members of the company’s Travel Club will see the 15% discount on pre-bookable Skybus flights double to 30% from Monday 16th January until Monday 20th March 2017 when the company’s Scillonian III ferry comes back into service after its winter break. Stand-by air fares for Travel Club members will also remain in place in winter giving discounts of up to around 40% for some seats. 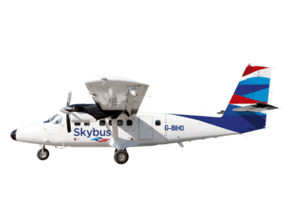 The Company hopes the added incentives will encourage greater numbers of Scilly-based travellers to use Skybus services from St Mary’s Airport in winter and will continue to work on improvements to onward mainland connectivity via Land’s End and Newquay Airports. The survey was posted to island residents in late November. 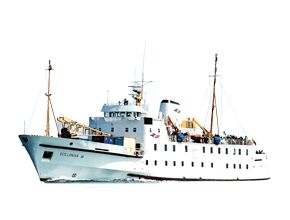 It covered all aspects of the Steamship Company’s lifeline air and sea operations to Scilly, from the booking process and customer service to freight operations and what people would like to see from a new Scillonian IV ferry. Over the last five years the Steamship Company has invested £12.5 million in strengthening transport links to the Isles of Scilly, including the acquisition of an eighth Skybus aircraft and most recently a new freight ship, the Mali Rose, which is currently being refitted in the company’s Penzance Dry Dock. 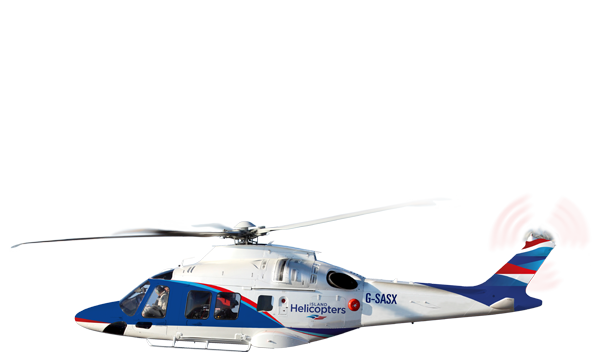 The company is also investing £530,000 upgrading its Skybus fleet including brand new interiors in six out of eight aircraft and new EGNOS satellite landing technology to improve operational resilience across the fleet.